Unless BJP Dumps the Vajpayee line theres no great future for it .Will it ever come back to Hindutva line ,One has to wait and see till next general elections in 2009. 10. 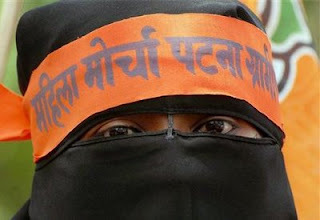 If BJP comes to power it shud scrap all the Pro-Muslim schemes given by UPA .